David was only 9 years old when he first got a glimpse of what was inside his grandmother's suitcase. "She was actually going in for something else, but I saw that picture," David said, asking her who was in that photo. It was her parents, she told him. She then quickly zipped up the suitcase. She didn't speak another word about it. Vermont’s historic painted curtains hang in town halls and granges all over the state, harkening back to a time when vaudeville and local theater were the main sources of entertainment in rural towns. Now a Broadway playwright has developed a play that looks at one of Vermont’s most prolific painted curtain artists. From haunted places to aged cemeteries to long-whispered ghost stories, Vermont has what it takes for a spooky Halloween. But what unique traditions do you or your community have for Halloween? 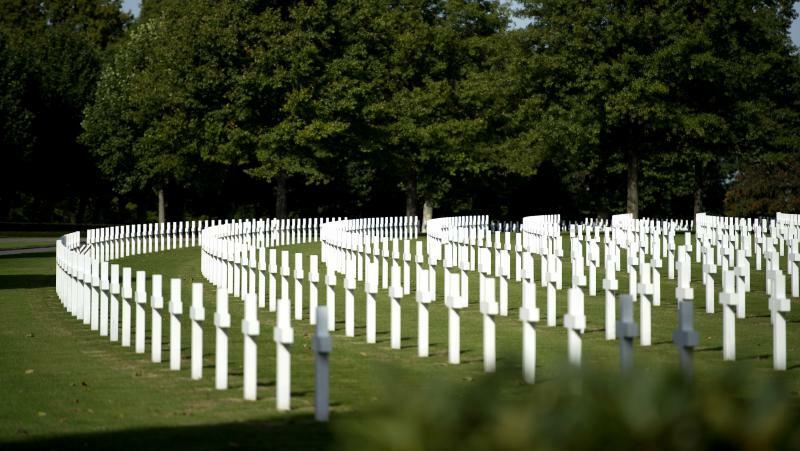 We're taking a tour of some places, history and stories that scream "Halloween." Civil War General George Stannard called a Milton farmhouse home after the war, and efforts are now underway to restore that farmhouse and honor the military career of the Vermont general as part of larger strides toward a Vermont Civil War Heritage Trail. We're talking about Gen. Stannard and the role he played in the outcome of the Civil War. A grizzled journalist writing through his middle age. A young artist in her 20s fleeing an upper middle-class life traced out by her parents. The two meet on a train headed to Berlin in 1928, and their lives unfold, connect and diverge amid the backdrop of a changing Germany between the World Wars. They're among the characters in the graphic novel Berlin by cartoonist and Center for Cartoon Studies professor Jason Lutes. There’s a good chance that one of Vermont’s most important historical sites has been hidden away high on a mountaintop in Bennington County. And teacher Steve Butz has been spending the past five years trying to uncover it and let the world know what’s hidden there. A southern Vermont museum dedicated to organs has found itself with a surplus of the instruments. 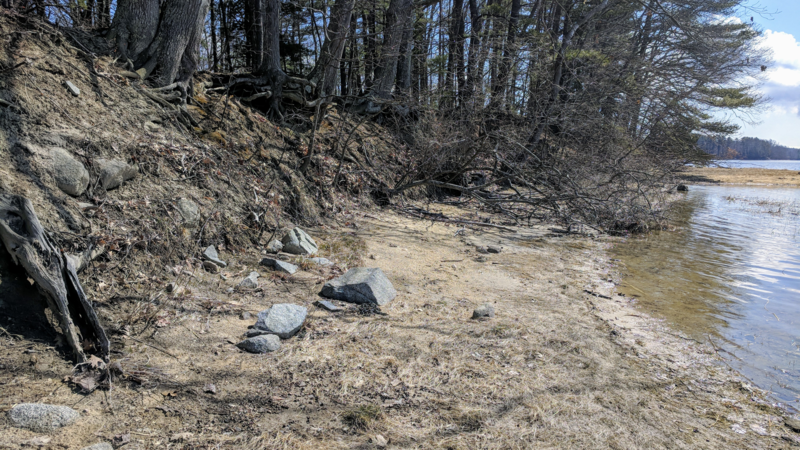 Crews in the White Mountains will spend the summer repairing the oldest hiking trail in continuous use in America. 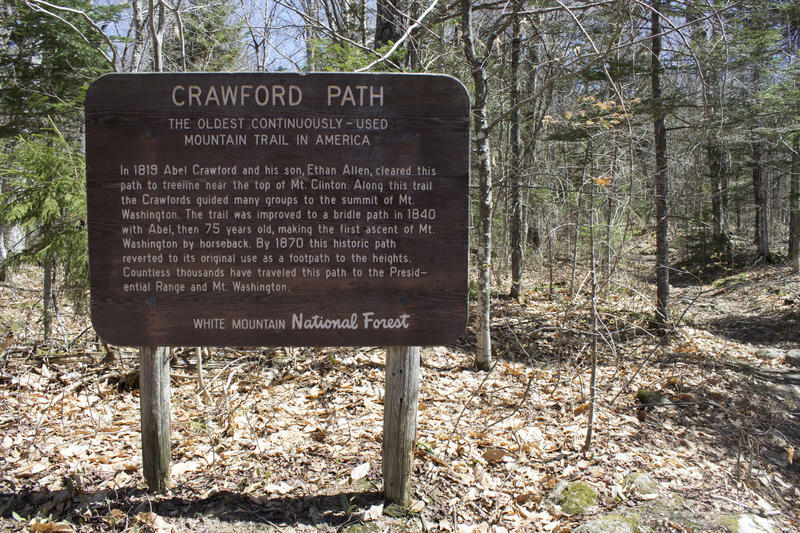 Crawford Path has carried countless hikers to the summit of Mount Washington for nearly 200 years, and endured a lot of wear and tear along the way. Now it’s getting a badly needed facelift, to mark the White Mountain National Forest’s hundredth birthday. You probably at least know Ethan Allen as one of the founders of the state of Vermont — a sort of mythic, heroic figure. Well, a new book tells a more complicated story of Allen and the Green Mountain Boys and the battles they fought. Next week the Old Stone House Museum, in Brownington, opens for the season. And the Orleans County Historical Society’s museum has a pair of new leaders with some big ideas for the popular school field trip destination. The new book Hidden History of Vermont collects 15 years of Mark Bushnell's writing about the state’s past. There are up-close-and-personal stories about well-known figures like Ethan Allen, and obscure but fascinating people like Lucy Cook, who cured patients while in a trance.